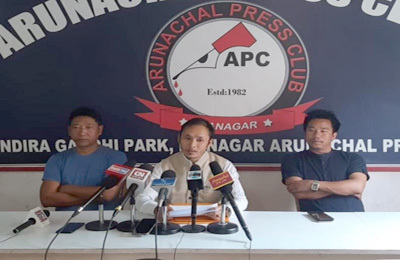 Economic Pursuits Among the Tribes of Arunachal Pradesh. The economy of Arunachal Pradesh lies mainly on agriculture. The varied climatic conditions and undulating topographical features have greatly influenced the way of life of the people and their diverse economic pursuits. 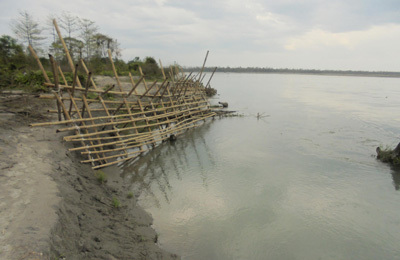 The subsistence activities of the tribes have largely been shaped by the environmental conditions of their respective places. 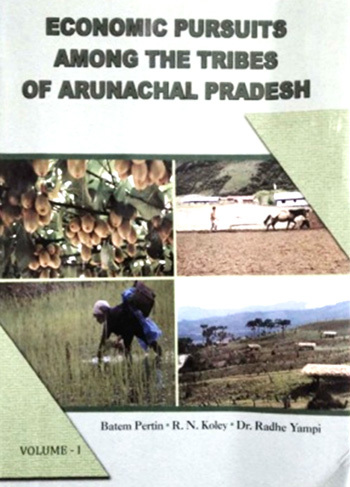 ‘Economic Pursuits Among The Tribes of Arunachal Pradesh, Vol-I,’ is an outcome of the field researches conducted by the research officers of the Directorate of Research over three decades. It is an integrated collection edited by Batem Pertin, RN Koley and Dr Radhe Yampi. The book acquaints the readers about the traditional economic system of the tribes of Arunachal along with structural transformation. The present volume consist of 10 research papers on topical interests covering indigenous communities, which include Memba, Puroik, Singpho, Nocte, Wancho, Sherdukphen, Hrusso, Adi Bokar, Tagin and Monpa. The book offers comprehensive evaluation and description of diverse subsistence activities such as Jhum cultivation, horticulture, animal husbandry, weaving, basketry, wood carving, shoe making, paper making, smithy work and so on, which constitute the economy of the tribes of Arunachal Pradesh. Each section is elegantly written and uniformly well researched. It undertakes a detailed study of economy and economic organisation of the tribes. It also analyse the important intra and inter-tribe trade system. Those who are interested in tribal social life may ponder on the social life of the ethnic communities in a single composite frame. Critically to say, the book falls short on exploring other economic parameters, such as tourism, mining, and power, and focuses mainly on traditional economic system and subsidiary economy and is limited only to nine tribes of Arunachal Pradesh. ‘Economic Pursuits Among Tribes of Arunachal Pradesh, Vol-I’ is a peep into the economic organisation among the tribes of Arunachal and an excellent resource for students, research scholars and people in general. It contains authentic data on economy of Arunachal, which can be a valuable reference tool for researchers, for which the department of Research deserves appreciation and admiration.